Hebert Banhire, AMA.ZING head of Zimbabwean diaspora SA. The Zing Group has launched a solution that allows millions of disenfranchised Zimbabweans living in SA, both banked and unbanked, to access free mobile transacting and basic insurance services through the launch of the AMA.ZING Diaspora solution in SA. Developed by the Zing Group, it enables people living in SA to buy products and pay bills in Zimbabwe using AMA.ZING digital coins paid for in South African rands. Jason Perthel is group CEO of Zing Group. His professional experience spans a number of start-ups, including serving as managing director of Blazingchilli since 2010; founder and CEO of Netcampus and the Netscope Group in 2008 and 1997 respectively; and founder and co-owner of Rosco Publishers in 1994. Warren Venter, co-founder of Money for Jam, SA's first micro-jobbing platform as a service, is chief customer officer of Zing. A recent study by Juniper Research shows international digital peer-to-peer remittances conducted via mobile and online platforms will exceed $300 billion globally by 2021, up from an estimated $225 billion in 2018. The World Bank estimates that global remittances will grow by 3.4% to $616 billion in 2018. Sub-Saharan Africa, with an average cost of 9.1%, remains the highest-cost region, it says. 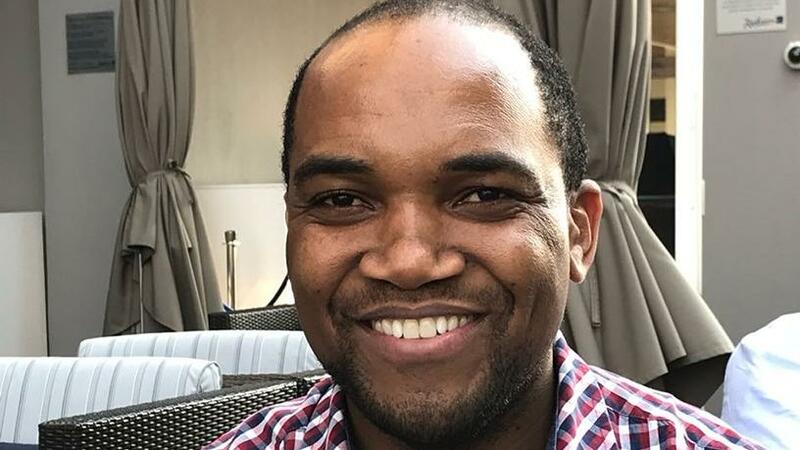 "We view this product as a game-changer that will not only help realise financial inclusion for emerging markets, but also disrupt the current status quo in the financial services and money remittance sector," says Hebert Banhire, AMA.ZING head of Zimbabwean diaspora SA. He says in the formal sector alone, $785 million was remitted from SA to Zimbabwe between January and November 2017. "The average monetary value of these transfers was around R1 200. And while there are many money transfer businesses available, the cost of using these services in South Africa is very expensive, with official average fees reported at 16.71%. The reality on the ground, however, is closer to between 20% and 40% of the total transfer of money being remitted across the border." Other platforms that Zimbabweans in SA use to send money back home include Hello-Paisa, Mukuru, MoneyGram and Western Union, among others. This solution comes in the form of the AMA.ZING mobile app, which users can download free of charge. They then purchase US$-linked AMA.ZING Coins, either by cash or bank account, and redeem these coins against purchases or bills which need to be paid in Zimbabwe. All users qualify to receive free life cover rewards as well as CashBack rewards. According to the company, this is the first time people living in SA can buy insurance in Zimbabwe from across the border. Zing Coins can be purchased in-app using a bank card, Snapscan app or Zapper app, or in cash from one of more than 100 000 till points around SA, found across a wide range of stores, with PEP and Pick n Pay already available. More stores will be available soon, says the group. "Pay@, which covers over 100 000 retail locations, will be the primary payment provider for AMA.ZING. This means AMA.ZING users will have the ease and convenience of multiple retailers and user-friendly mobile applications to fund their AMA.ZING account. Pay@ is excited to be part of this innovative initiative and looks forward to expanding our payment options across the rest of Africa," says Hennie Blignaut, senior sales consultant from Pay@. Most convenient about the solution is that users only need to supply their name and mobile number to register on the app and do not need a bank account, he notes.